The Most Reverend Fr Arturo Sosa SJ, Superior General of the Society of Jesus, will pay a visit to Central Africa Province (ACE) from April 22 to May 1, 2019. While ACE has two countries, Angola and the Democratic Republic of Congo (DRC), Fr General will mainly visit Kinshasa, Kimwenza, and Kisantu. This choice is dictated by the double nature of the journey that Father General will make. 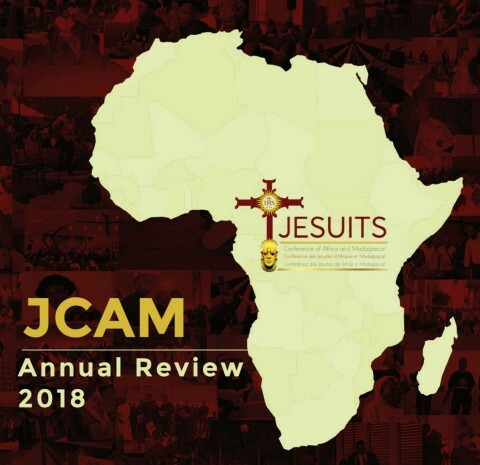 On the one hand, to participate, from 23 to 25 April 2019 in Kinshasa, in the biannual general assembly of the Jesuit Conference of Africa and Madagascar (JCAM), a structure bringing together the nine Jesuit provinces and regions of the continent. On the other hand, visit Central Africa from April 26 to May 1, 2019. This visit moves the province in the breath of the four Universal Apostolic Preferences (UAPs) - Promoting Discernment and Spiritual Exercises; Walking with the Excluded; Walking with the youth; Caring for our Common Home, adopted and published by the Society of Jesus on 19 February 2019. This is why it is placed under the theme: "With young people, for the protection of our common Home". The "Common Home" implies not only spiritual attitudes towards Creation and discernment (responsible consumption, responsibility towards future generations, etc.) but also a dimension of combating exclusion (ecological refugees, illegal expropriation, etc.). Basically, by taking care of the Common Home, we guarantee a better future for the younger generations. The stay of the Fr Arturo Sosa SJ in the ACE can be summarized in three aspects: visiting the Companions, meeting with local authorities (ecclesial, diplomatic, etc.) and meeting with partners in our mission (collaborators, friends, former students, Ignatian spirituality movements, etc.). The Superior General will visit some houses and works of the Province. He will be accompanied by two General Assistants Fratern Masawe and Vernon D'Cunha, and the President of JCAM, Fr Agbonkhianmeghe Orobator.